We need more active parents, just like you! 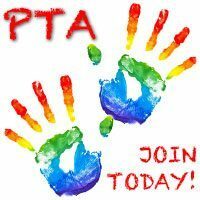 Please click here to join the PTA. All the information and documents you need can be found on our Room Parent information page. All students are required to have a Field Trip T-shirt. Please click here to purchase yours today! Thank you Parents, feel free to call or contact us at anytime!